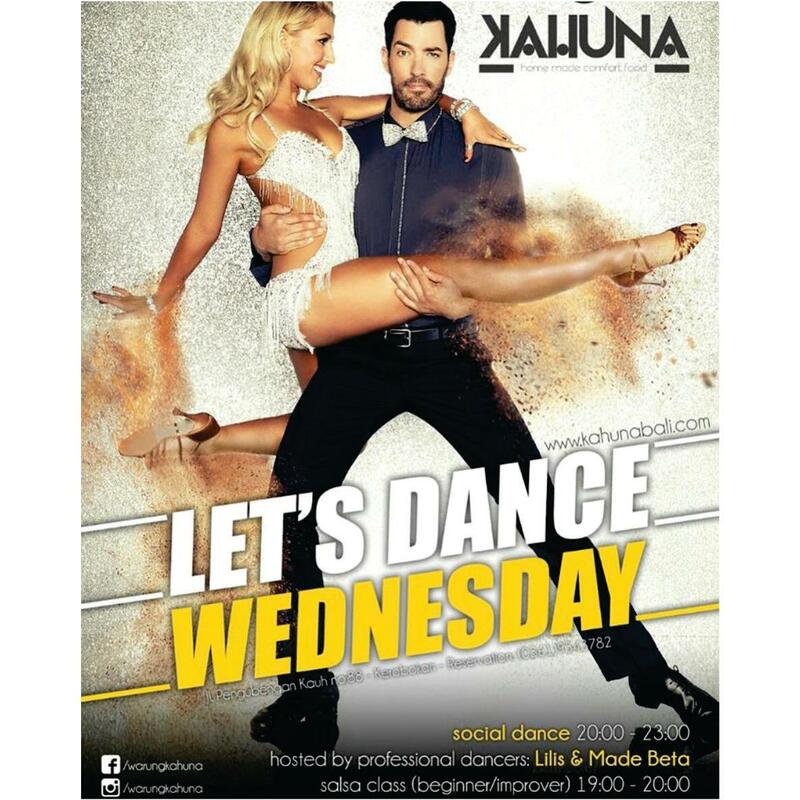 It's the midweek Salsa-Bachata-Kizomba Party time at Kahuna! Come in early so you can enjoy the wonderful rice field view before it gets to dark! No worries, because we have salsa class from 7-8pm!! Social dance starts at 8pm 'till you drop! !